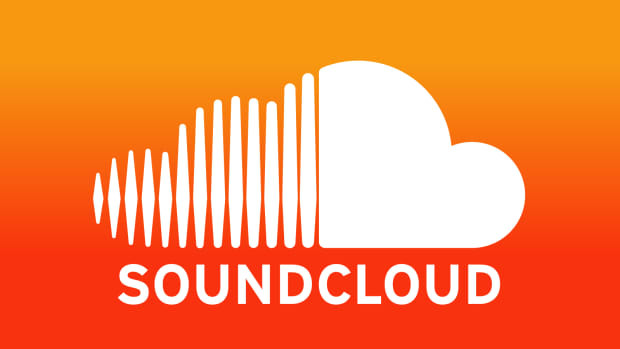 SoundCloud&apos;s recent shift as a company has been punctuated by another major leadership change. The streaming service&apos;s co-founder, Eric Wahlforss, has announced that he will resign from his position of chief product officer. "After more than 11 years of building up our wonderful platform for artists, DJs and audio creators, I have come to the realization that now is the right time for me to take a break, reflect and think about what to create next," read a statement tweeted by Wahlforss. "So I have decided to step back from my day-to-day operations at SoundCloud, and transition into an advisory role for the company starting March 1st." Wahlforss launched SoundCloud alongside co-founder and CEO Alex Ljung in October of 2018. The latter entrepreneur stepped down from his own role in August of 2017 as part of a merger with Temasek Holdings and The Raine Group. Former Vimeo CEO Kerry Trainor filled in following the acquisition, and the company has made a series of significant course corrections in the time since. SoundCloud has yet to announce a replacement for Eric Wahlforss at the time of writing.